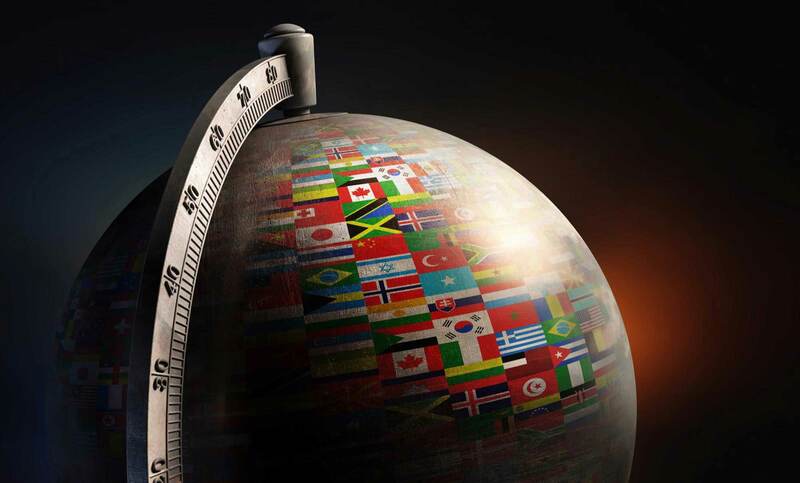 What is Global Trade Concierge®? Global Trade Concierge® (GTC) is a web-based application developed by Pacific Customs Brokers (PCB) for companies of all sizes to conduct and view all of their trade activity in one place. You can track your freight shipments, view your release statuses with government agencies into Canada and the U.S. and use premade forms. You also have the ability to submit your declarations to PCB who will then submit your declarations to customs, or you can directly submit your declarations straight to customs. Global Trade Concierge® is the product of years of industry knowledge and technology expertise in helping businesses import and export goods around the globe. By improving visibility to the entire supply chain, GTC® will automate and manage your import and export processes. This will reduce your costs, risks and delays associated with manual compliance and tracking efforts. Your one-stop-shop for all your trade endeavors. Customs invoices, permits, Certificates and more. Access customs forms, shipment tracking, and user dashboard with regulatory updates and trade news library. Exclusive access to very powerful features. Submit your freight request or customs documentation directly through GTC®. Utilize the customs forms templates and save your addresses to make your day-to-day life a lot easier. Access our PCB Learning Center at no additional cost. Integrate your system with the GTC’s® EDI connection to streamline declarations with Canada and U.S. Customs. This service software option provides your internal customs team with the ability to file import declarations directly to us without having to create additional documentation. Your business needs at a click of a button. Check out the features below to find the plan that suits you best. “I love the fact that if I need to find old entries, I just put in the filter dates and invoice number and the shipment comes up with ease.” Our entries get automatically uploaded into the system, which saves a lot of time on my end from being an EDI client in the past. If I need parts added, I just send a file and saves me from manually creating each commodity one by one. I cannot live without the address book! Call it odd if you will, but it is so handy when you are unsure if a consignee is in the Customs database! I search a buyer and if I see an EIN I know the shipment is good to go! I would, it has definitely simplified our daily shipments!" Are you looking to gain GTC access? Fill out the form below and a member of our Client Services team will contact you to get started.